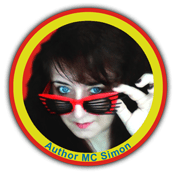 Introducing Author M.C. 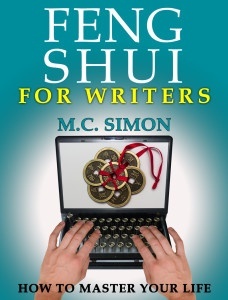 Simon and Her New Book: FENG SHUI FOR WRITERS! FENG SHUI FOR WRITERS provides all the dots that you have to connect to control the flowing Chi for each writing category. What is harmony for a romantic novel writer is different from what is harmony for a journalist writer, and for sure very different than for the writer writing for the horror domain. 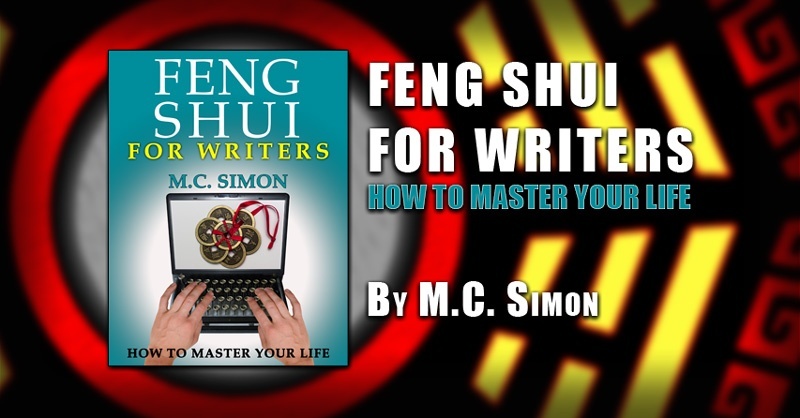 To bring the Feng Shui technique into the writer’s life, it is not enough to merely explain general principles and ideas; we have to dig deeper because the branches of writing are so numerous. Getting There From Here – How Do I Get My Books In Your Hands? One of the things about being a writer is believe it or not, if we publish a book and send it out into the world for the first time, we definitely hope someone reads it. 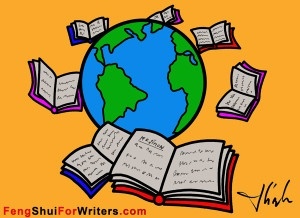 There are as many reasons writers write as there are books but in most cases, we write because we want you to read our stories. We hope you like them and that you want to read more. It excites and exhilarates us when you read them and dare I say it, like them enough to give us a sweet review. Reviews are like crack to a writer. Reviews mean we’re legitimate because someone actually read our work. Then this magical thing happens…we keep writing. Think of us like the chef at one of your favorite breakfast restaurants. You crave their pancakes and if you don’t get there at least once a month for a taste, you think you’ll lose your mind. That is my wildest dream. That’s how we want you to feel about our books. I admire the success of many authors and at the moment, I’ve been having a secret one sided love affair with Diana Gabaldon. Every time I visit her Facebook page I fantasize that I’m living that life. 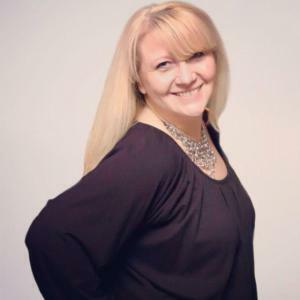 She’s been at this for over twenty years and is a huge success. I read the things her fans write on her Facebook page and I imagine they’re my fans, my readers, my future. I watch the now amazingly incredible Outlander series on STARZ based on her books and no, not just for Sam Heughan but someday, I’d love to see my own characters brought to life on screen. I’ve only read the first book in the series but if and when I don’t have to work full time and can actually write and read anytime I want to, believe me when I say I will eat those books like a stack of blueberry pancakes! 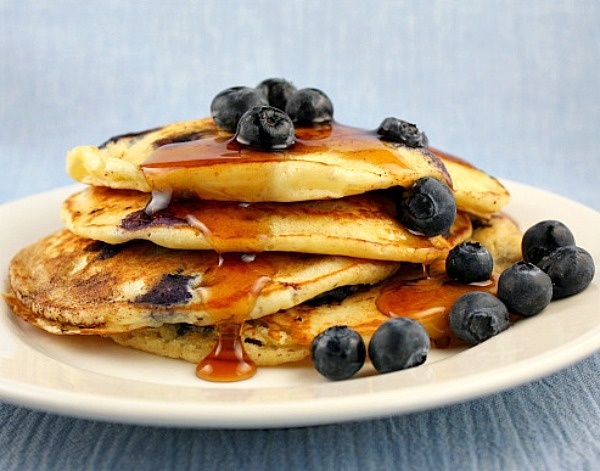 Let me make you all some delicious blueberry pancakes for the rest of my life! Where are you my readers? Where are you? I know you’re out there and I won’t give up until I find you. I can write my fingers off but seriously though…I make lousy pancakes. 😉 Thank goodness I love to write!